We design industry-specific IT solutions to help our clients. Inventory management software is a software system for tracking inventory levels, orders, sales,purchase and deliveries. It can also be used in the manufacturing industry to create a work order, bill of materials, production details and other production-related documents. 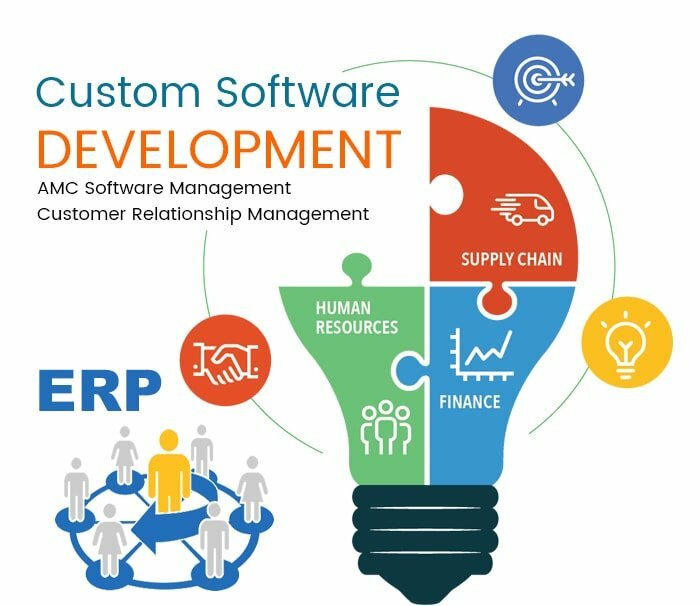 Society Management Software are the traditional method of society operation with next generation smart technology. It is highly functional and easily manageable. This software is for society administrators, members, visitors and security guards. It provides transparency between society management and their members. It generates bill receipts and all reports required for members and management. 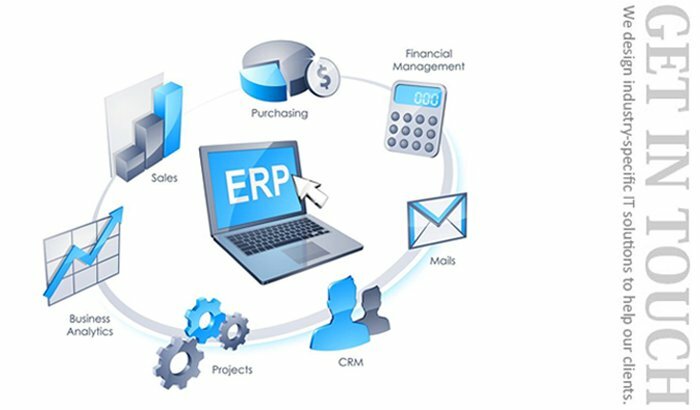 MD Infosystems provide hotel ERP as a solution that is especially designed for the niche needs of large hotel operations. A hotel is a hive of numerous operations such as front office, booking and reservation, banquet, finance, HR, inventory, material management, quality management, security, energy management, housekeeping, CRM and more. Regardless of business size and types, we would be happy to help you at every state of software development from conceptualization, prototyping and business analysis to deployment and development of the complete solution. We offer custom, quality and affordable web application development services all over the world with the help of emerging and latest web technologies as we have skills and cutting edge competition needed to deliver simply the best. We develop enterprise-class and user-friendly mobile applications. 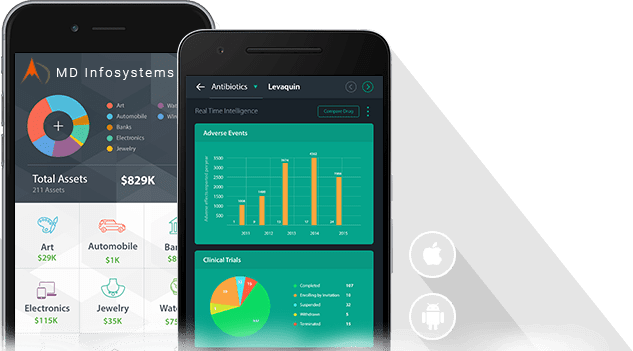 When I am in the search of the best mobile application development services, I get MD infosystems whose services are quite engaging and user-friendly too. Even, the cost is also too affordable. They develop a mobile application to suit my platform aptly. Hai, I Am arun, I have to say about the web development services offered by MD infosystems. The web developers team is really actively engaged in the work assigned with much dedication and commitment. Now, I am happy to say that I stand unique over my competitors. While I am looking out for the best web design and development services, I heard off MD infosystems. 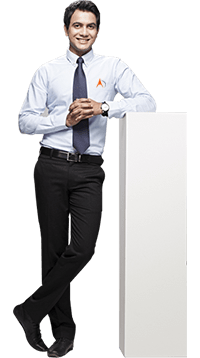 They are extremely dedicated to help their clients as they can go beyond their limit to satisfy their clients. They never fed up with the quality too. This is just a glimpse of our work want to know more about our projects? Request for free consultation on your project now.